Our Scholars need to create and not just test. Bubbling in is not the best way to assess all students. We are not all made equally and we do not all test equally. This month’s blog topic: How do you internally measure success (beyond that of test scores)? 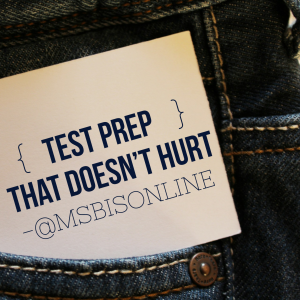 It is nearing the end of the year and whether you are on the end or beginning of the testing cycle, I know that they are tired and you are tired. Your scholars are tired of the drill and kill and you are tired of drilling and killing. I propose that you instead assign them movies, memes, poems, and websites that allow you to assess their knowledge while they display their creativity. Below are more than 50 alternative assessments that will mix up the normal bland test and allow your scholars to create something. 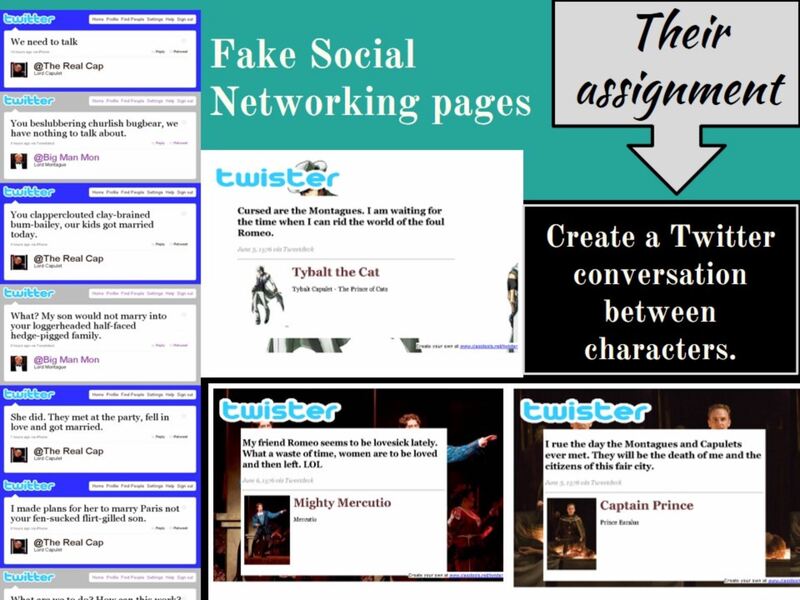 My focus is on literacy activities but these assignments can be adapted to fit any content. Yes, math, science, and social study teachers can create role driven assignments that require students to create artifacts that demonstrate their understanding of your current unit. Meaning, if you teach math, you can change up the topic so that the objective is to create an artifact (meme, video, blog post, timelime, IG post, hashtag, webpage, etc.) that explains the order of operations. Assign them the role of .. parenthesis, multiplication, division, etc. and they will need to create an artifact that shows their content knowledge. These activities are in alpha order. 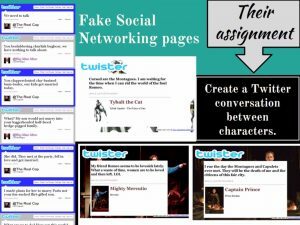 I have linked up student examples or related blog posts to some of them. 4 x 4 summary – create four four-word sentences about the text. Acrostic poem based on a character in the text from the viewpoint of the main character. Advertisement about a person, place or thing from the text. Analysis of poems related to the story events or theme. 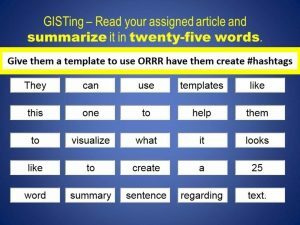 Annotated bibliography of resources regarding your unit of study. 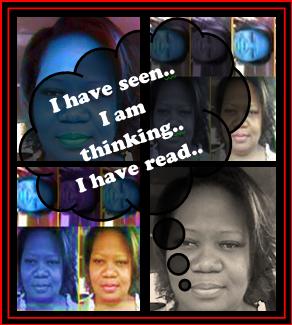 Author blog post that lets your audience gain insight into your thought processes. Pretend that you are the author and you have been asked to explain which parts of the novel were the easiest and the hardest for you to write. Collage that highlights an event, person, place or thing from the text. 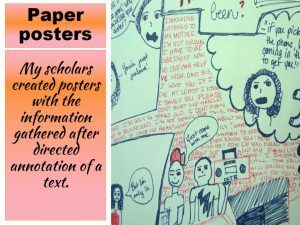 Comic Strip that highlights an event, person, place or thing from the text. Comparison of the text to another text on a similar topic that you have read. Create a list of 15 words from the text and illustrate them to show their meaning. Crossword Puzzle that highlights an event, person, place or thing from the text. Diary entry that highlights an event, person, place or thing from the text. Different ending for the text and create a Smore or poster showing the new story. Digital story about an experience that you have had that was similar to that of one of the characters in the text. Diorama that highlights an event, person, place or thing from the text. Display that highlights an event, person, place or thing from the text. Facebook or IG posts that show the changes that the main character underwent in the text. Family Tree that highlights an event, person, place or thing from the text. Flip Book that highlights an event, person, place or thing from the text. Game that highlights an event, person, place or thing from the text. Hashtags for a person, place or thing from the text. 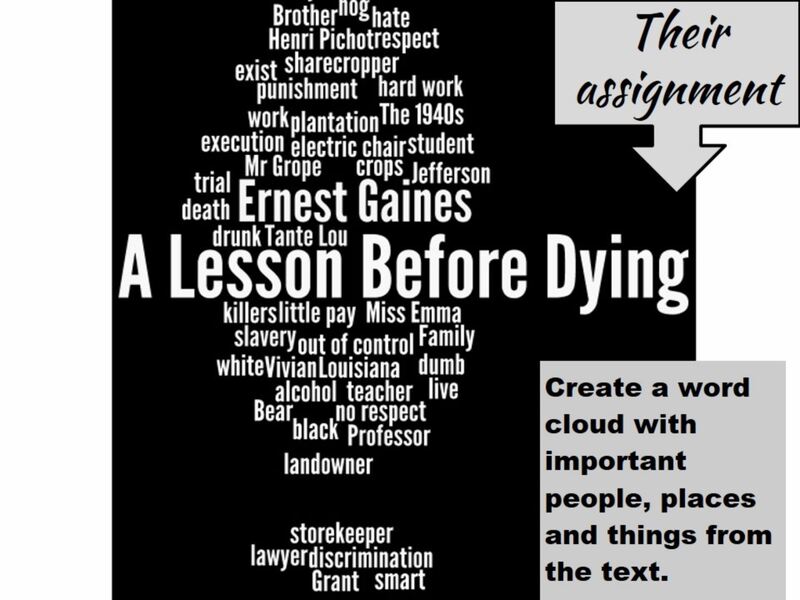 Illustration or Word Cloud that highlights an event, person, place or thing from the text. Interview one of the characters and ask him/her to explain some of the actions in the text. Interview that highlights an event, person, place or thing from the text. Jingle that highlights an event, person, place or thing from the text. Memes that depict the events or character interactions from the text. Newspaper Story that highlights an event, person, place or thing from the text. Notecard Confession Video that describes the problems the main character encountered in the text and tell how this character solved these problems. Obituary that will describe the character. Pretend that one of the characters in the text has died. Painting or Drawing that highlights an event, person, place or thing from the text. Pamphlet highlights an event, person, place or thing from the text. Photo Essay that highlights an event, person, place or thing from the text. 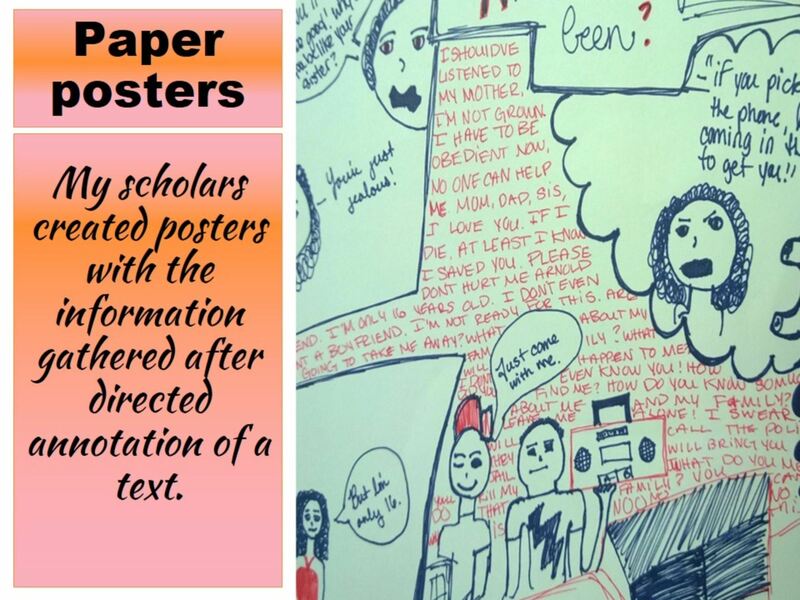 Picture/Poster that highlights an event, person, place or thing from the text. Podcast that highlights an event, person, place or thing from the text. Poem that describes the plot of the text or poem created from an image related to the plot of the text. Product based upon the text. Radio Program that highlights an event, person, place or thing from the text. 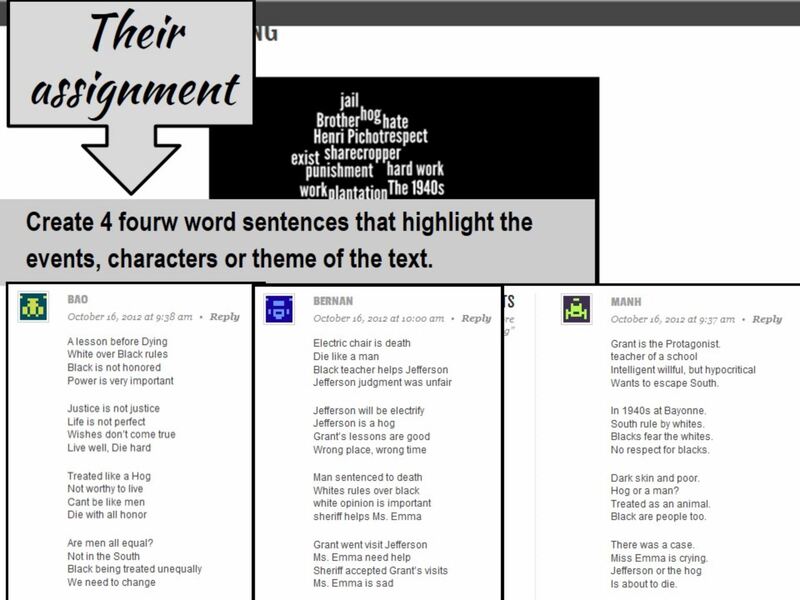 Rap that highlights an event, person, place or thing from the text. Text messages from or to the main character of the text. What do you see? Tweets that describe events (real or imagined) that took place in the text. Video that highlights an event, person, place or thing from the text. Web Page that highlights an event, person, place or thing from the text. Youtube channel for the main character. What are some of the videos that he has uploaded? 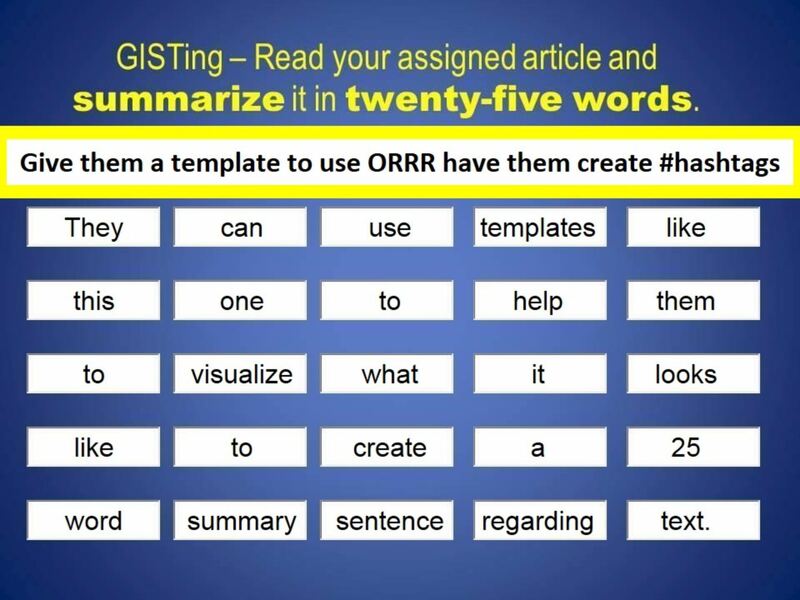 Raise the rigor and have your students to defend their selection either in writing or orally. 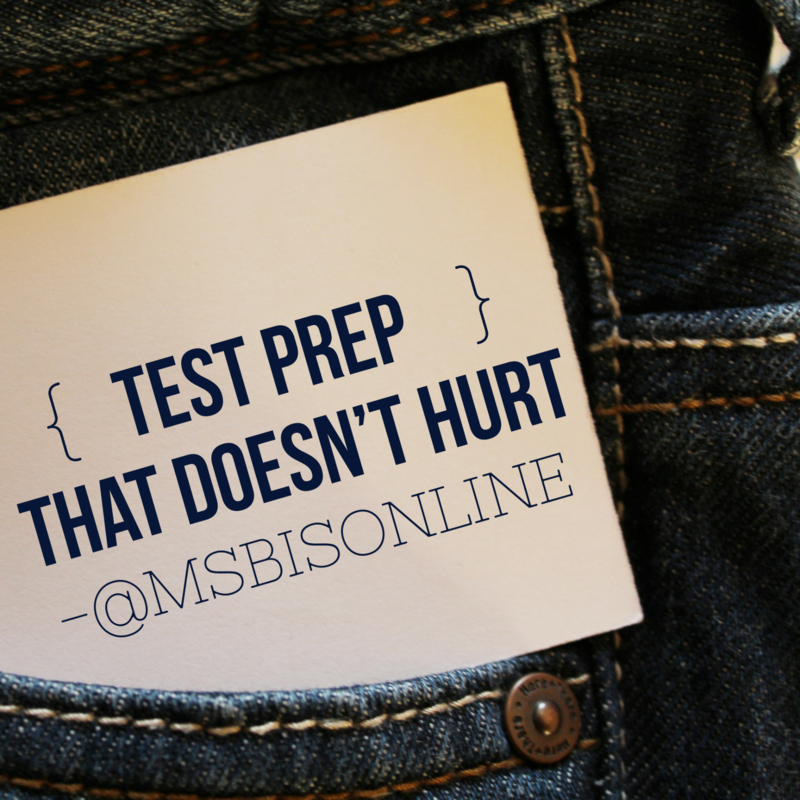 Give yourself and your class a break and break up the testing monotony. Posted on April 25, 2017 by Ms. B.. This entry was posted in #BlogAMonth, Curriculum, My Class. Bookmark the permalink.